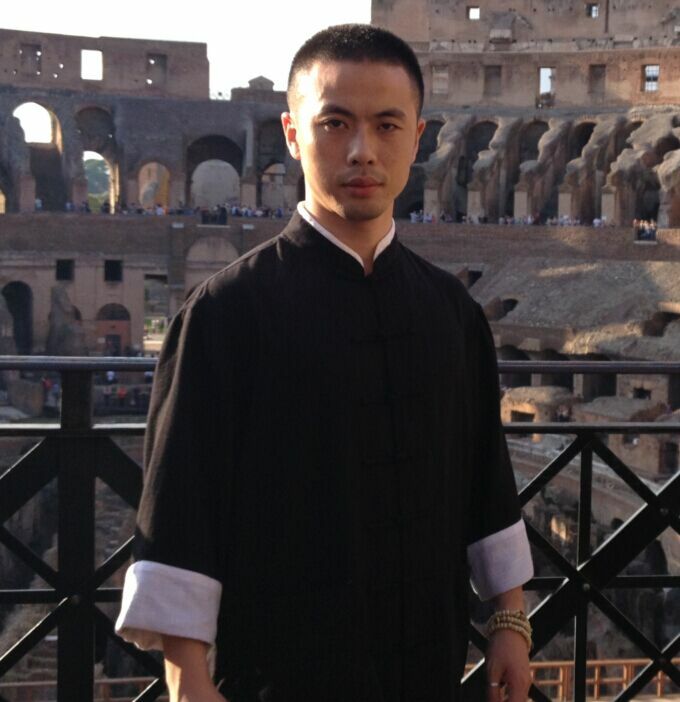 He is former World Champion and perfect expert in Sanda and Wushu. 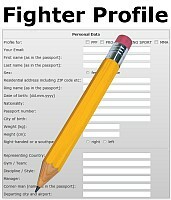 Ask for our PRO-AM and professional Sanda title fight options. 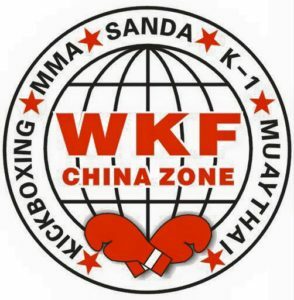 For Wushu we have our WKF Wushu forms and more !